Wasn't this the same exact thing that Gill Broussard the Astronomer has been saying about his new findings on PLANET X, which were laughed at all this time, as they considered him to be a "fringe lunatic" who was out of his mind? At first it was "blathered" about all over by the scientific community, until they saw it was headed for earth! Then Zechariah Sitchin came out with his translation of the Sumerian Scrolls which spoke of this "death star" that had whizzed by earth before causing much destruction. 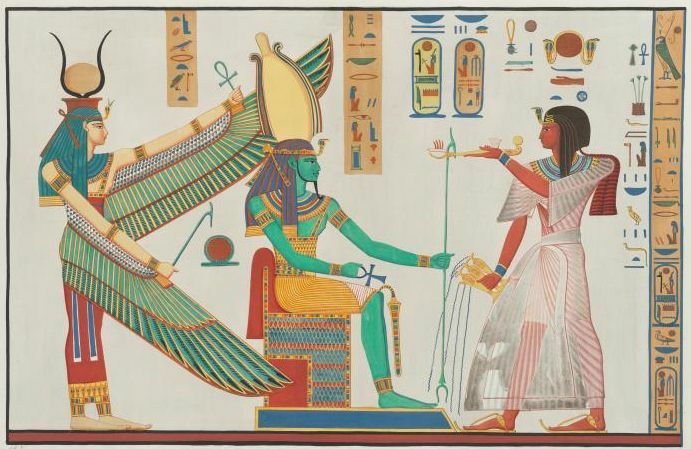 Putting two and two together then people began to associate the two as being "Nibiru of old" or "THE DESTROYER" as it was called by ancient civilizations. So is this NASA or CAL TECH'S first attempt at "easing" the public into the knowledge of its existence with this "slick" and wonderful sounding presentation of this "dwarf star" which has 7 planets that orbit it? They just happened to find the SAME THING they been bad-mouthing Broussard for all this time? They've actually been watching it for two decades now from the South Pole Observatory since it comes up from that direction. Notice in the video the Chilean Astronomer who is also "watching it?" That would be because IT COMES UP FROM THE SOUTH POLE AREA - easily seen from Chili - AND VERY SWIFTLY AND ENTERS THROUGH OUR SOLAR SYSTEM CAUSING MUCH DESTRUCTION! It is of interest to note that in the last several years two separate sets of other astronomers also found this "dwarf star" and hypothesized that it was headed for a close encounter with earth... One group called it "Tyche" and the other just last year by another name I can't remember. But don't you think it a bit strange that all of a sudden scientists from THE JET PROPULSION LABS at CAL TECH suddenly just "discovered" this nearby "dwarf star" with "7 planets orbiting it?" You know the history of the Jet Propulsion Labs and how that organization was started by Jack Parsons who was an occultist working with L. Ron Hubbard, the founder of Scientology; who, using the occult practices of Aleister Crowley the Satanist, tried to bring forth demonic entities through a smaller CERN-like portal they built in 1947? So what's up here? I smell a great big rat! Any record or explanation of ancient astro-catastrophism lacking the inclusion of spiritual examination is premised upon the inaccurate. It was reported back in January of 2016 that real evidence had been found of a 'Giant 9th Planet' in our solar system that was so far away, it likely took between 10,000 and 20,000 years to make one orbit around the sun. According to the two Caltech astronomers who discovered this, Mike Brown and Konstantin Batygin, this 9th planet is approx 500 times bigger than Pluto and is being called "the strongest claim yet in the centuries-long search for a 'Planet X'." 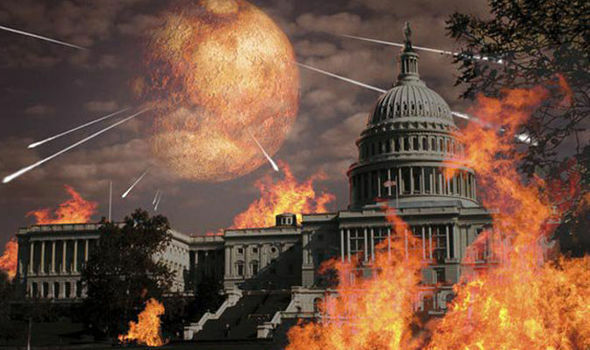 Back in August of 2015, All News Pipeline reached out to 'Planet X' researcher Bob Fletcher of Bob Fletcher Investigations about what we perceived to be massive government preparation by governments all across the world in preparation for a still-unnamed event. We asked Bob if he believed last years 'Jade Helm 15' exercises were somehow tied to this and whether or not he expected we'd see more 'Earth changes' and possible devastation in the future. 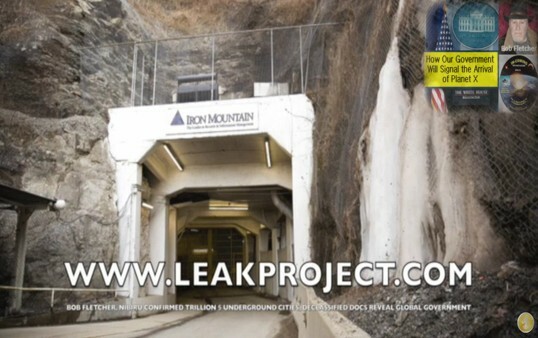 We can hear Bob in the 2nd video below with YouTube videographer Leak Project with his latest updates on global government and their still-ongoing preparation for something huge with underground cities still being built and established to the tune of trillions of dollars. We're also given more proof that all of the preparation that we have been witnessing across the world is quite likely for very good reason. 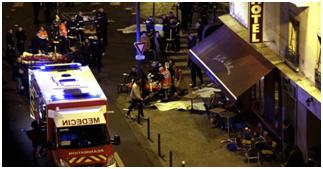 Is 'global government' now preparing for Earthly cataclysm? In the comment sections on All News Pipeline stories and all over the internet in recent months, people have been discussing what to some appears to be a 2nd sun in our skies. While others are warning that the chemtrailing in our skies actually is to help 'cloak' the appearance of this '2nd sun', it's clear we'll get no real answers from our mainstream media, which Reporters Without Borders ranked 49th in the world in the Press Freedom Index in 2015. Whether or not the long warned of 'Planet X' really exists, people are getting prepared for its' arrival as heard in the 1st video below featuring 'Liberty Man' John Moore who takes a call from a listener and a discussion develops surrounding strategic relocation and what is happening now and may soon be coming to our planet IF this mythical 'planet X' is real. While ANP is undecided on the subject of 'Planet X', we certainly understand why some experts believe we may soon be watching an amazing astronomical spectacle in our skies that has allegedly previously ended civilizations and caused ancient cataclysms. We also believe that any discussion of 'Planet X' is not complete without stressing the aspects of its possible arrival that can be most used by anybody in almost any situation, even if this 'mythical planet' is not real. 'Planet X' does have a 'practical application': PREPARATION! Whether or not this mythical planet is making its return, we see here again an opportunity to prepare for various events such the possibilities of a coming 'Biblical flood', destructive and debilitating earthquakes, and the possibility of having to go through martial law to survive in America. As John's listener tells us in this 1st video, all of this government preparation appears to be tied together with martial law in America, FEMA camps and all of the 'underground preparation' that we've also been reporting on ANP recently and as also elaborated upon by Bob Fletcher in the 2nd video below. In the 3rd video below from YouTube videographer Leak Project, a retired United States Air Force cyber security expert and researcher brings a blockbuster amount of evidence to the table that 'cataclysms on a mass scale' might be in our planets' future due to what is now going on in the heavens and shares with us nearly 2 dozen different photographs taken from cameras around the world that offer us the best evidence to date of the infamous 'Planet X' aka the 'winged destroyer'. Bob Fletcher joins the 2nd video shortly after the 1 minute mark and shares with us his background information before the topic turns to 'Planet X' and the many different aspects of preparation that he has witnessed including the moving of massive amounts of long term survival food underground as well as millions and millions of dollars of missing money. At the 36 minute mark, the conversation turns to the Denver International Airport and all of the underground preparation that has been ongoing there for many years. 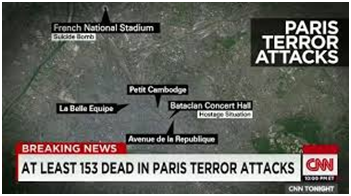 Just days ago, Susan Duclos asked if the nwo was preparing a false flag attack that would require the capitol of the US to be moved to Denver and their underground bunker system that has long been believed to be the future capitol of the 'new world order' and 'global government'. Whether or not one believes in this mythical 'Planet X', Fletcher makes a very good argument that helps to tie together much of what we're now witnessing across America and the world, from massive military exercises to trillions of missing money, from massive Earth changes now happening around the world to the global government preparation that we have been reporting about on ANP. While we make no claims that what you hear in these videos will soon be coming to pass as at ANP, we're definitely not experts in astronomy, the points made in each of these videos are quite compelling and lead us to believe that there's still an awful lot going on around us, and in the heavens above us, that we're not being told. As always, we open this topic up for discussion from ANP readers in the comment section below. CONSPIRACY theorists today claimed the discovery of a giant ninth planet in our solar system they 'predicted' is a sign of the impending apocalpyse. 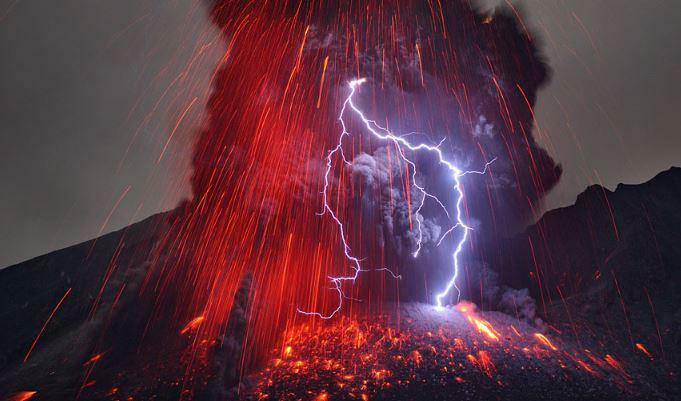 But the rejoice at "being right" soon turned to panic because they also believe Nibiru would one day pass Earth so closely the gravitational pull would start massive earthquakes and volcanic eruptions on our planet, spelling the end of all life. 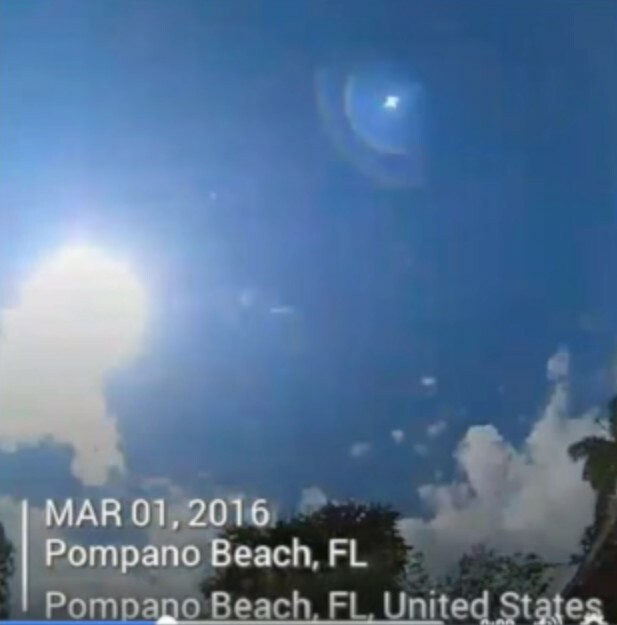 Videos posted online at the end of last year even claimed Nibiru would pass us by the end of 2015 or by April 2016. So news of the announcement over Planet Nine yesterday has only fuelled them further. This week it emerged Planet Nine would be about 10 times bigger than the Earth and thought to be gaseous, if the scientists's calculations are true. Planet Nine is, on average, about 20 times further from the sun than Neptune, which orbits at a distance of about 2.8billion miles. Since the news the internet has been awash with claims saying Nibiru has been located. 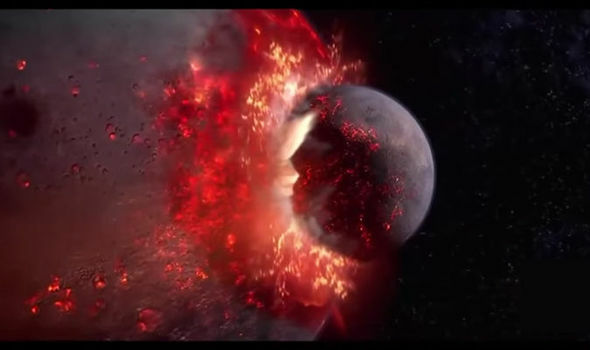 The Nibiru Today YouTube channel posted a video entitled "Nibiru Planet X: Astronomers Prove Planet X exists" which had an intro CGI clip of a planet crashing into the Earth. The channel posted: "The mythical Planet X is real and scientists are calling it Planet Nine." The mythical Planet X is real and scientists are calling it Planet Nine. Adrian Summerville, who watched the video, posted: "Nibiru is real but something's funny about the info they are giving us all of a sudden. 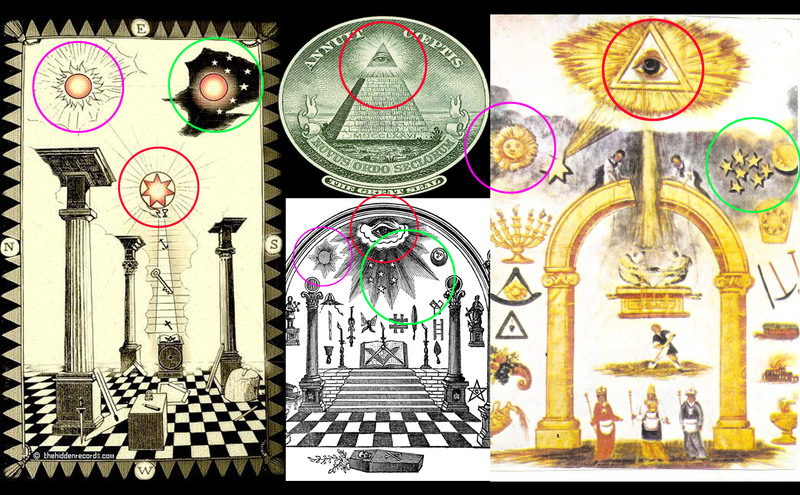 Something else is going on." Dakota RN asked: "Are we gonna die." But many others rubbished the claims. One poster said: "I knew the moment this was announced conspiracy theorists were going to start claiming it was Nibiru." 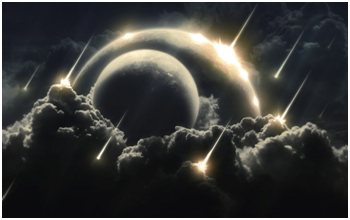 The conspiracy theory dubbed the Nibiru Cataclysm has been circulated since 1976. Then, writer Zecharia Sitchin claimed that two ancient Middle Eastern cultures – the Babylonians and Sumerians – told of a giant planet – Nibiru – that orbited the Sun every 3,600 years. 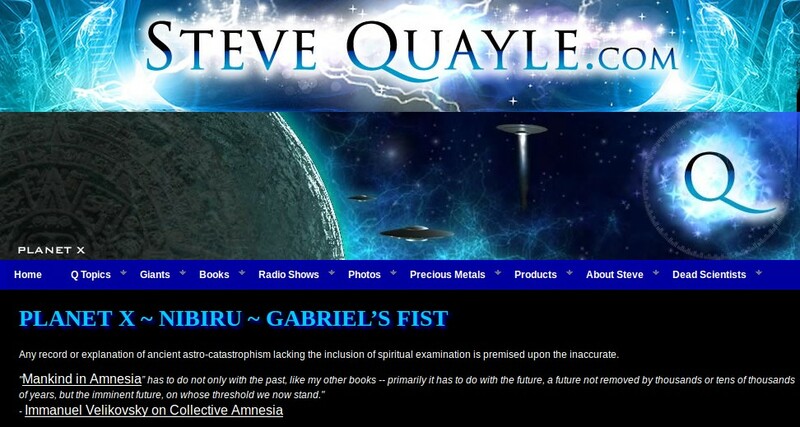 DISCLAIMER 15/11/15 : From Steve, author of this website: I personally don't like EXACT DATE SETTING for ENDTIME EVENTS.However I do personally think that NIBIRU or the DEATH STAR is indeed real, but I personally don't know when it will come by the earth. 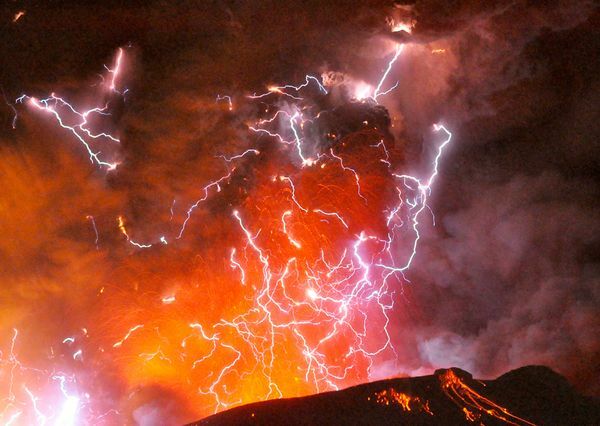 I certainly do think that it could be linked with the delivery system of God's Judgements, as mentioned in the book of Revelations chapter 8 & 9, but personally like most people who study NIBIRU, I am not certain as to WHEN. Nevertheless the following articles and video are very interesting for those who want to know more about NIBIRU. We know that ISIS, AL CIA DUH, or any terrorist organization would NOT exist if it wasn’t for these same governments …. They are like the US military’s secret special forces of the sandbox. 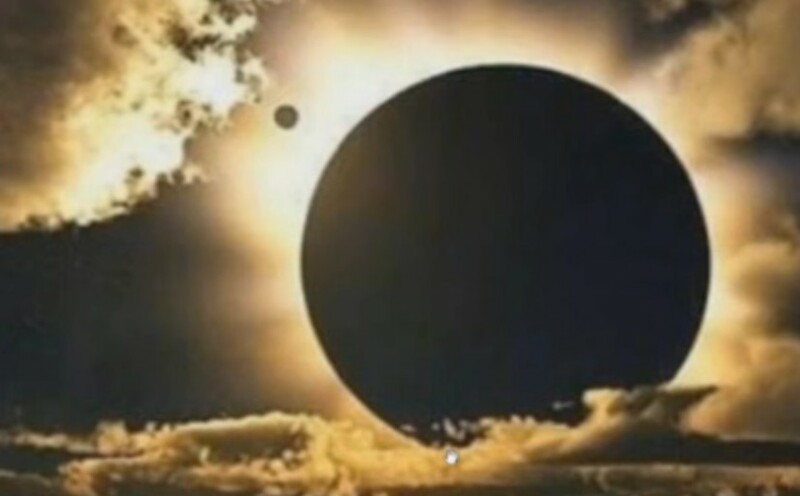 NIBIRU PLANET X ~ The BEST EVIDENCE to DATE ~ 2015 URGENT UPDATE! 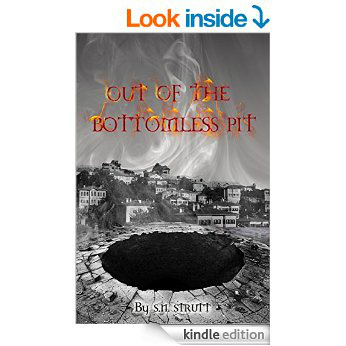 out when Planet X induces a pole-shift. Two-thirds of survivors will perish over another six months due to starvation and exposure to the elements. The team of scientists, led by Professor Carlos de la Fuente Marcos, at the Complutense University of Madrid, said that observations of the behavior of the ETNOs objects beyond Neptune reveal the gravitational influence of massive astronomical objects beyond Pluto. 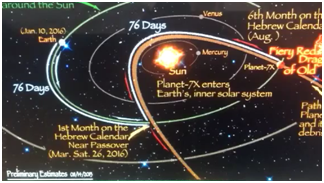 NIBIRU PLANET X ~ The BEST EVIDENCE to DATE 2015 ~ A POLE SHIFT is COMING! Planet X + Big Asteroids Discovered Near Earth, Moving Very Fast and Lots of Them! In a previous report, the Inquisitrtraced the origin of the Planet X controversy in the astronomical sciences to the late 19th century. Following the discovery of Neptune, astronomer Percival Lowell proposed the Planet X hypothesis to explain certain irregularities in the orbits of the outer giant planets. The discovery of Pluto in 1930 by Clyde Tombaugh, led some astronomers to announce that Planet X had been found. But by 1978, scientists had realized that Pluto was too small to account for the observed influences on Uranus and Neptune. This led to resumption of the search for the mysterious Planet X, believed to be larger than Earth. The conviction that a planet larger than Earth lurks beyond Pluto was strengthened by the work of Chadwick Trujillo and Scott Sheppard, who, in March of 2014, announced discovery of the dwarf planet 2012 VP113, believed to be part of the inner Oort Cloud. The scientists pointed out that 2012 VP113’s orbital behavior suggests it is under the gravitational influence of a massive undetected planet in the fringes of our solar system. 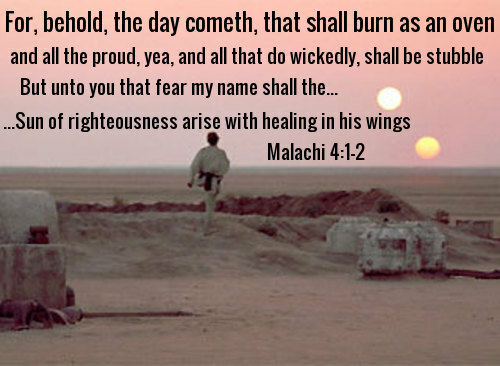 NIBIRU or the DEATH STAR mentioned by so many ancient cultures around the world. What does it forebode? If real when is it likely to come by the earth? There are presently nine known planets in the solar system. It is possible that a tenth planet, referred to as “Planet X,” exists and is waiting to be discovered. Around 4500 years ago, during the cataclysm known as “Noah’s flood“, “sudden changes in temperature, violent storms and water avalanches from Antarctica broke off from their ‘ice prison’ Dr. John T. Hollin at Maine University (U.S.A.) considers that large pieces periodically came out of the Antarctic ice field creating a huge tide” (Zecharia Sitchin, The Twelfth Planet). 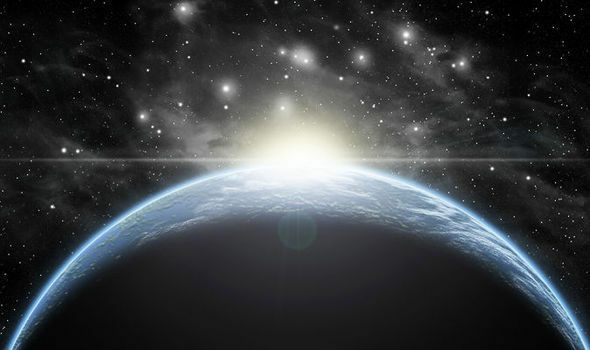 From our research, we think Nibiru will appear in December 2015 and pass over at the end of April 2016. Keep an eye out for a blue star.